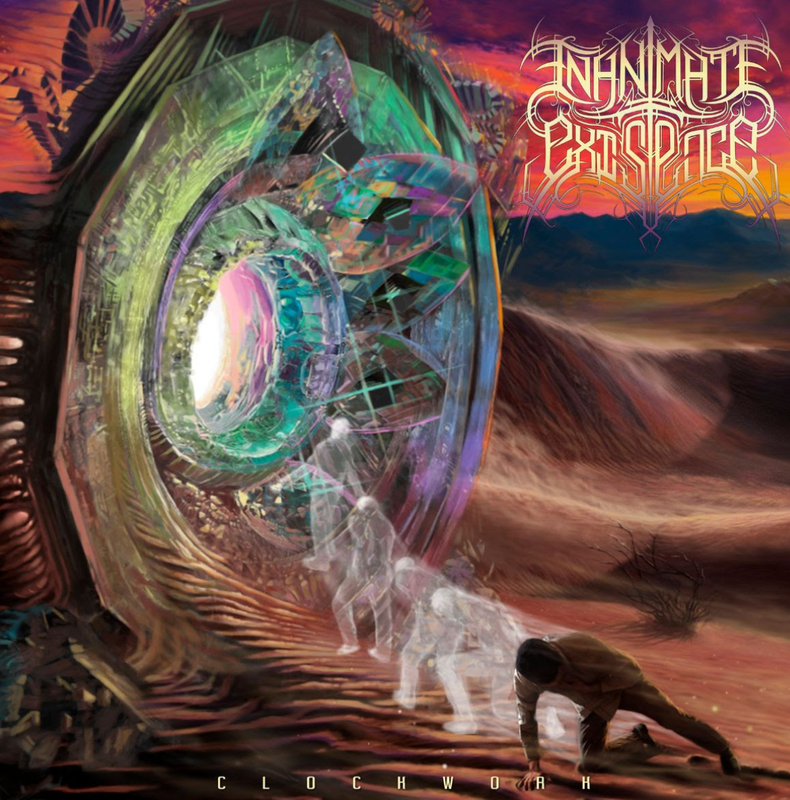 Everything Heavy Metal: INANIMATE EXISTENCE: California-based Progressive/Tech-Death Trio Premiere "Ocean" At Indy Metal Vault. Indy Metal Vault comments on the premiere of "Ocean"
"The track is especially lenient on the atmospherical presence and harmonies mentioned prior, which serves as a precursor to the technical onslaught on display throughout the rest of the track. It also features quite a few melodic interludes as well, which are made all the more emotive with the addition of orchestral elements as an additional touch. Essentially, this track is proof of Inanimate Existence’s sonic evolution. If you’re looking for technically proficient yet beautifully composed Death Metal, look no further."